It has come to my attention that some customers (particularly those in Australia and surrounding area) may have received or will receive THE WRONG VERSION of Forever Mine on April 16th. The correct version has 99 chapters, and the first chapter is from Henderson’s point of view. If the file on your eReader doesn’t have that, you have the wrong version. 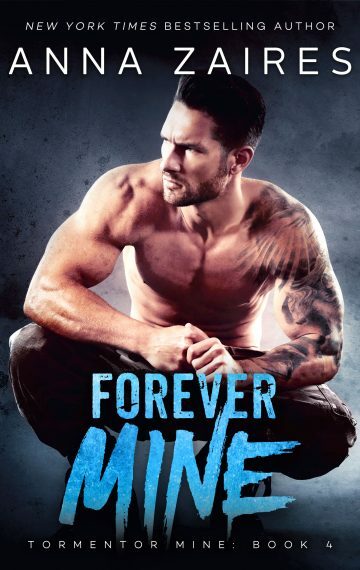 If you do have the wrong version, please delete your copy of Forever Mine from your eReader. We will notify you once the issue has been resolved, and you can re-download the correct copy. Alternatively, you may want to cancel your pre-order and order the book in a day or two (hopefully, the correct version will filter through by then). I’m hugely sorry about this error; we’re working with all the retailers to get it resolved ASAP. Please stay tuned for updates. It should be out before the end of the month, Yvonne! I was wondering why the end of Forever Mine felt unfinished. My copy only has Part III and 38 chapters. I purchased by through iTunes, will is still get notification for the correction? I was on the edge of my seat and enjoying the book until it abruptly ended. It would be really disappointing if I have to pay for a new version. I am so sorry! You got a draft version that’s really, really incomplete! If you go to the file on your device, in the top right corner, you can click on the down arrow and get the update with the new version. And you may want to start over, as a lot has changed in the part you’ve read, with new chapters being added throughout. Again, I’m so, so sorry about this. To answer my own question… iTunes has an update button to ensure the complete book is downloaded. Back to reading Forever Mine!!! I pre-ordered mine from Amazon and only got 81 Chapters. How do I get the updated version for Amazon as I can’t wait to find out how it ends. Hi Desley – please delete it from your Kindle and redownload. Or if that doesn’t work, return to Amazon for a refund and repurchase :).